In my tutorials, I often talk about the things you can do to improve your builds in Minecraft. However, this time I'm covering 5 things you should never do in your builds. These tips will improve your projects because they help you avoid making mistakes that can leave your construction boring and uninteresting. The only exception would be in Survival mode, especially when you're just starting out and do not have many resources. All of these tips are fine to use if they are part of the style of the build and are used well. First, never make a house perfectly cuboid and out of only one material. This makes a house or building look very simple—like there was not much time and thought put into it. The inside might be complex, but it is not reflected on the outside, which is the first thing someone sees. Second, never use grass for a floor. 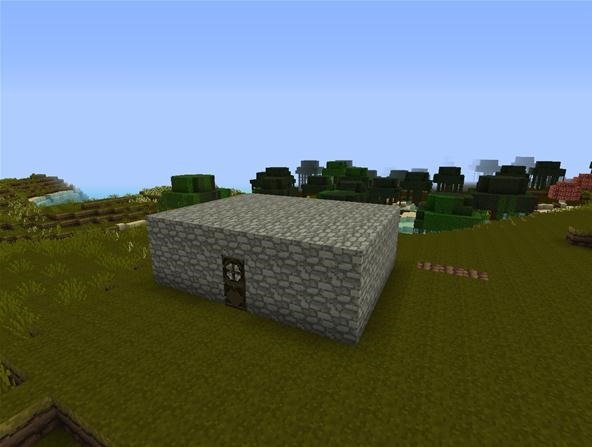 It makes a build look less "developed" and like it's just a quick shelter used to hide from creepers and zombies. The floor is almost always one of the first things I make sure to finish when I start a build. Third, never place windows directly in a corner. In real life, you almost never see windows that are connected directly around a 90-degree corner of a building, especially with part of the building's material on the other side. 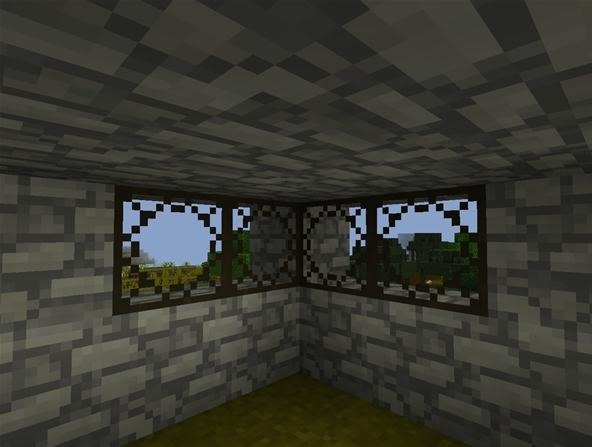 If you are making a large panoramic window on your build, make sure there is no material on the other side and that the glass only touches on the diagonal. 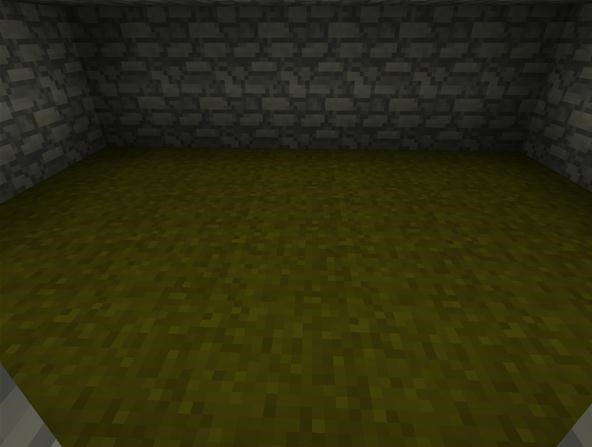 Fourth, use iron, gold, and diamond blocks in very strict moderation. 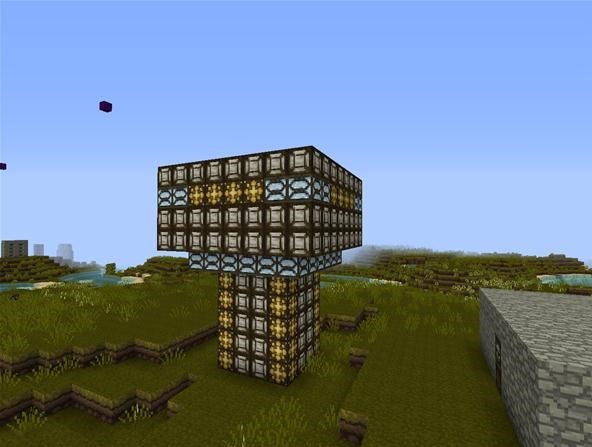 These blocks can completely overwhelm a build and make it look like you want to show off all of your rare blocks, even though you can spawn them in Creative mode. If you absolutely have to have them in your build, these blocks should be used for some designs and a very small amount of decorating. Fifth, never overuse torches. You only need enough torches to light up a room so you can see what you're doing and so you can get around the room. The only reason there should be a torch on every block of a wall is if you're making an indoor farm without a glass roof. 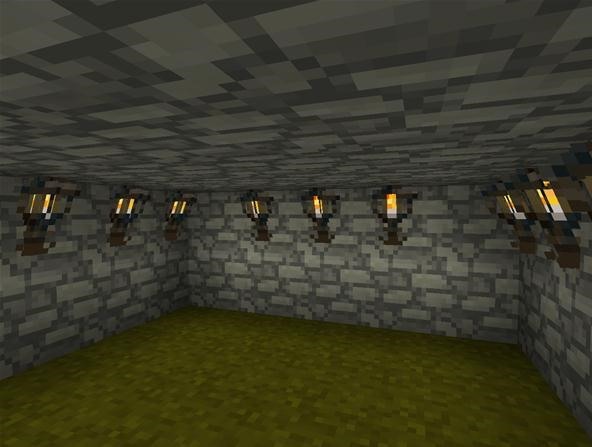 Too many torches makes walls look crowded and is a waste of resources in Survival mode. Hopefully, all of these tips will help to prevent you from making flaws in your builds that can make a building look much less impressive and interesting to look at. Have any other things to avoid in builds? Let us know below. Great tips, though for every rule there are times when it should and must be broken! Frank Lloyd Wright was famous for windows that wrapped around the corners of buildings, for example. Sometimes the wrong thing in the right place can be perfect! Also, different people have different "don'ts". I personally find mixtures of patterns ugly - cobble/stone/brick etc. I know a lot of people think this adds texture, but I just find it cluttery and clashy. I prefer to see what I can do with light and shadow playing across bodies of only one material rather than mixing different materials. But that's a matter of style - so my "don't" in that case would be someone else's "must do". Different strokes for different folks, I guess.